Home flippers are getting squeezed by an increasingly competitive housing market where it’s harder to stick to the tried-and-true mantra for real estate investors: buy low and sell high. 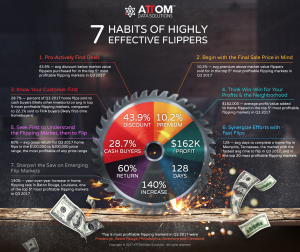 While it’s easy to sell the homes they are flipping, at often at a premium above asking price, the problem is finding properties to buy at a deep enough discount to come out ahead after carrying costs and rehab of the home. 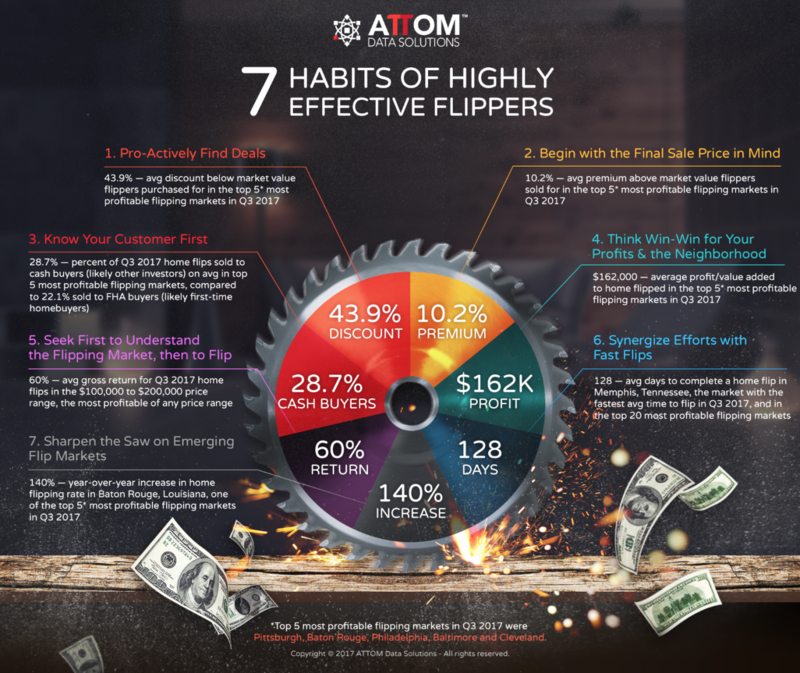 The average gross flipping return for homes flipped in Q3 2017 was 47.7 percent, down from the previous quarter and a year ago to the lowest in more than two years — since Q2 2015, according to the latest ATTOM Data Solutions U.S. Home Flipping Report. 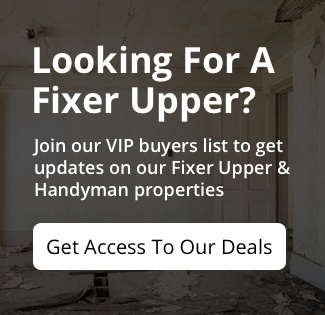 While a 47.7 percent return may sound great, most home flippers we talk to estimate that anywhere from 20 to 33 percent of that profit goes to rehab, carrying costs and marketing costs.